There are several options for lessons they can be with Clearwater Horse/pony or you can bring you own horse/pony. Private on Clearwater Pony: The lesson is for 1 ¼ hours, and suitable for riders of all ages and abilities. Semi - Private on Clearwater Pony: Suitable for 2 or 3 people. For riders of all ages and abilities. Regular group lessons at Clearwater: Suitable for 4+ people. For riders of all ages and abilities. 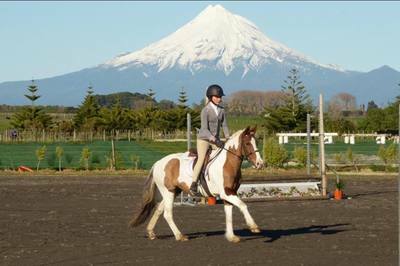 Private on your own horse: To bring your own Horse/pony to Clearwater, the lesson is for an hour consisting of whichever discipline you would like to concentrate on. Lessons elsewhere have a petrol cost added. ​​Semi - Private on your own horse: ​ Suitable for 2 or 3 people. 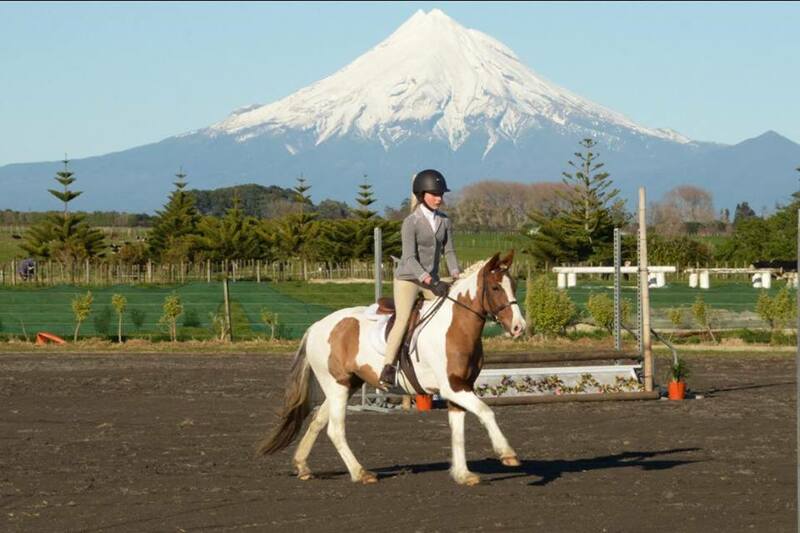 For riders of all ages and abilities with their own horse / pony. ​Group Party on Clearwater horse: 1.5-2 hours. Term lessons run with the school term from 3:30-5:30 with the students coming up once a week throughout the term. To join these lessons on a one-off the cost is $50 incl. gst (payment made before joining the lesson). Leasing is available to Clearwater students only. Cost: price to be arranged on application.